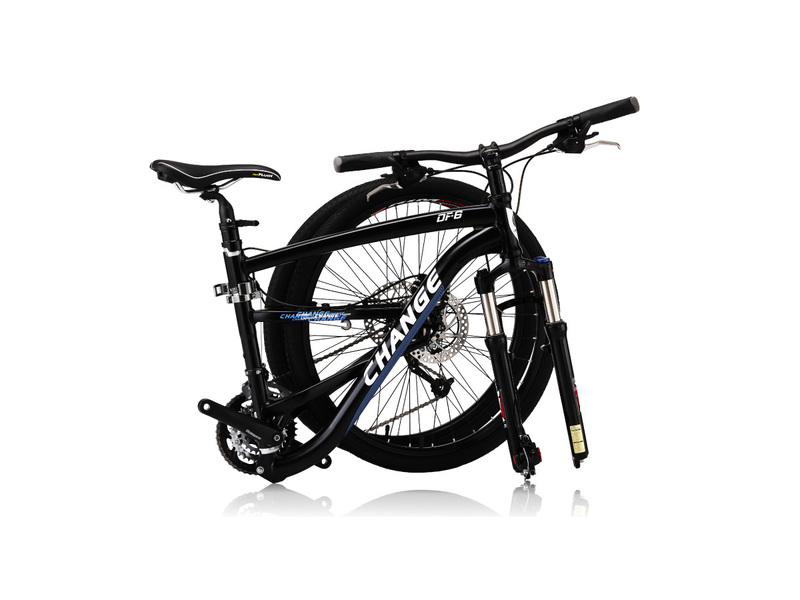 FLATBIKE.NET INTRODUCES A MOUNTAIN BIKE THAT FITS IN YOUR CAR TRUNK. 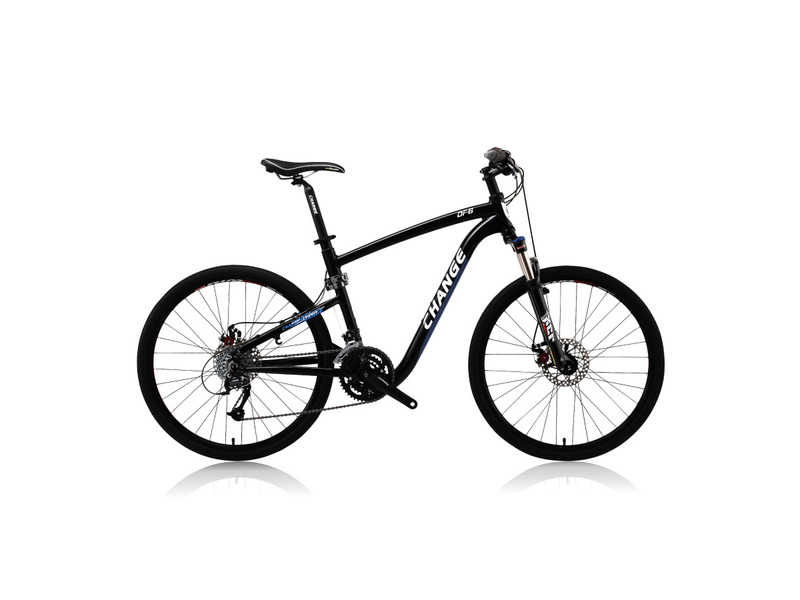 Mountain bikes and hybrids are a blast to ride. But you shouldn’t have to modify your car to get them someplace safe or fun to ride! 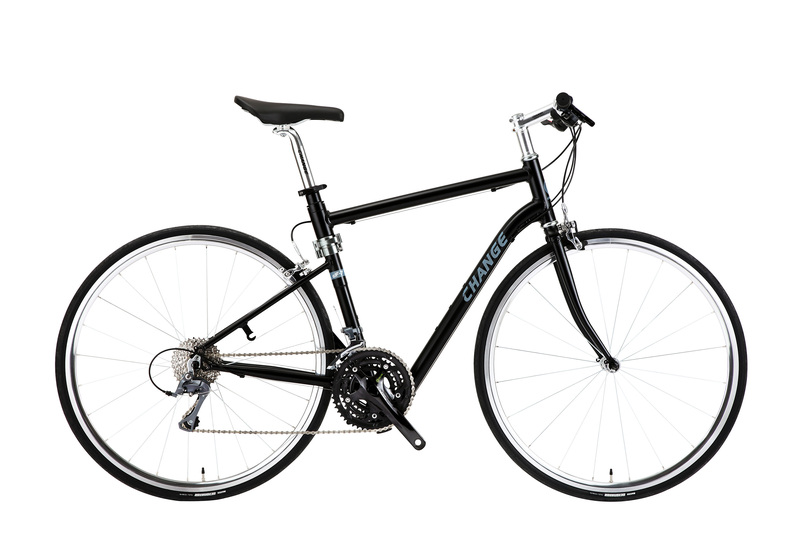 Web start-up FlatBike.net introduced today a line of full-size bicycles that do not compromise on performance on the trail or road, yet fold up in under a minute to fit in a car trunk, apartment closet, or cubicle corner. Suburban riders. No bike trails nearby? No problem. 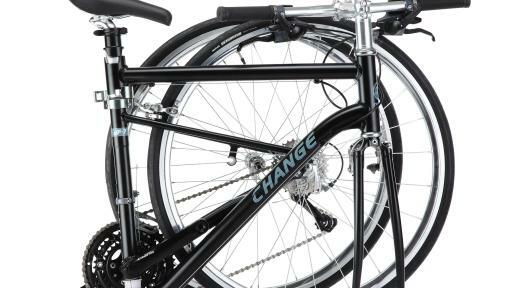 Fold your bike in half in and put it in the trunk or back seat—anyplace you’ve got 38 inches of room—to take it someplace safe to ride. Urban riders. 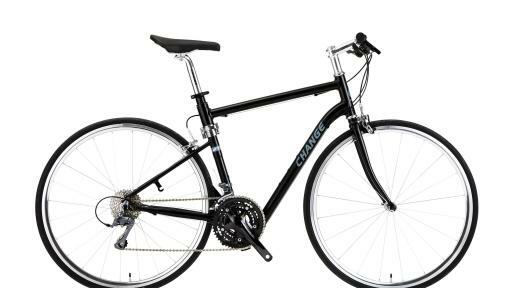 Storing a good bike outside in the city overnight is an invitation to theft, but often there’s no place in the apartment for a full-size bike. So fold it in half and stick it safely in a corner or closet. Mountain bikers. There’s nothing like a long weekend of riding in the mountains. But trailheads are often known high-theft areas. 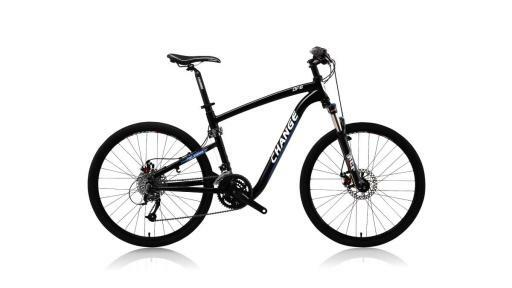 And you might have to keep an eye on your bike rack during lunch, unless you have a mountain bike like the 27-speed CHANGE DF 609 hardtail and your biking investment is securely locked away in your trunk. Commuters. What happens to your bike when you get to work? 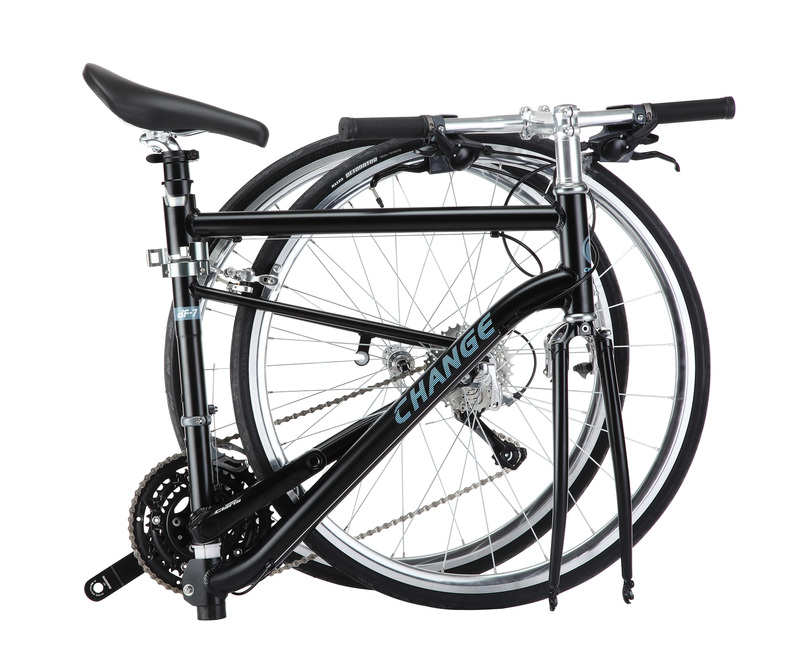 If you have a CHANGE DF 702 commuter bike, it folds neatly into an office or cubicle corner, out of the rain. Spontaneous riders. Cars and bikes are now friends. So when someone with a car suggests a restaurant but has no way to carry your bike, you don’t have to decline. Fold your bike into the trunk, accept the invitation, and go hang out with friends. Life is good. 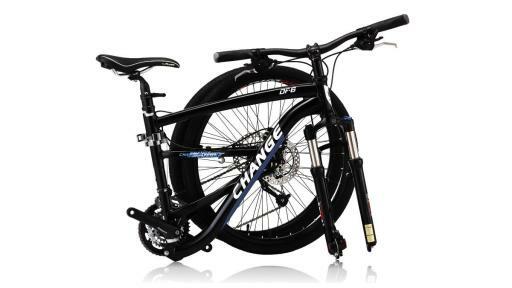 CHANGE bikes average a lightweight 23 pounds, have 24-27 speeds of index shifting, and are the only folding bikes in the world to pass the rigorous EN 14766 international certification for mountain bike reliability. They’re backed by a frame warranty, parts warranty, free tuning and shipping, and a 30-day money-back guarantee.